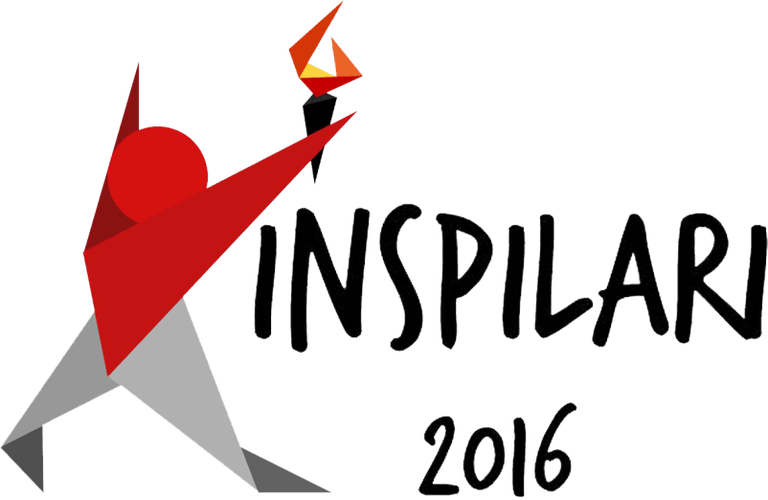 Inspilari is a running event organized by Sports Department of BEM UI 2016. Inspilari though is an acronym for 'menginspirasi dengan berlari'. As its name, the inspiration which wants to be built is a usage for positive values that can be done and the benefits can also be felt by the others especially for sharing the happiness.